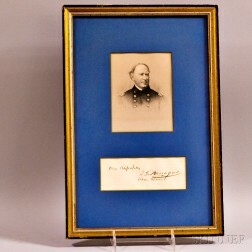 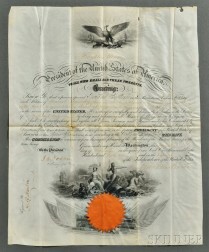 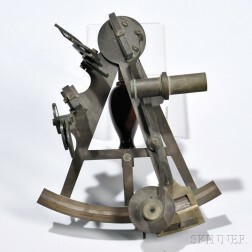 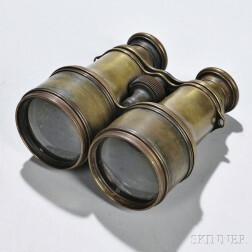 Save your search - find out immediately when "David Farragut" is available at auction! 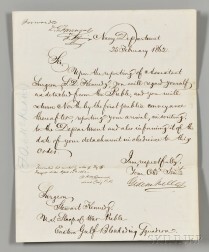 Pierce, Franklin (1804-1869) Signed Military Commission, 12 February 1856. 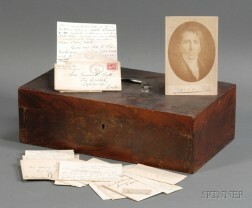 Welles, Gideon (1802-1878) Two Secretarial Letters Signed. 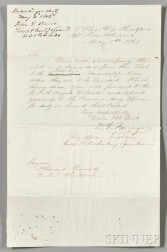 Farragut, David G. (1801-1870), and Farragut, Virginia L.